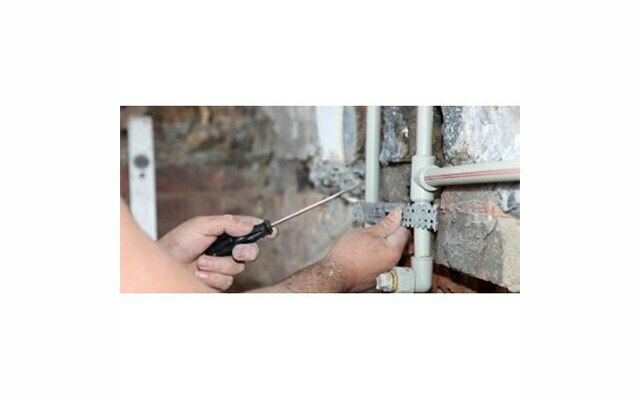 We take care of all your plumbing needs, be it domestic or commercial plumbing. 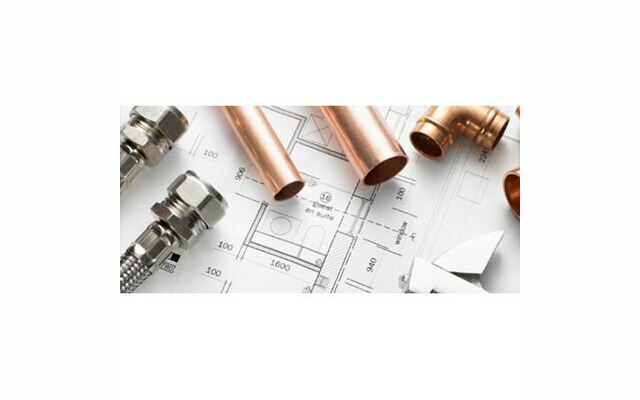 P.C.B Services Emu Plains is a small family owned and operated plumbing business that was established in 2003. 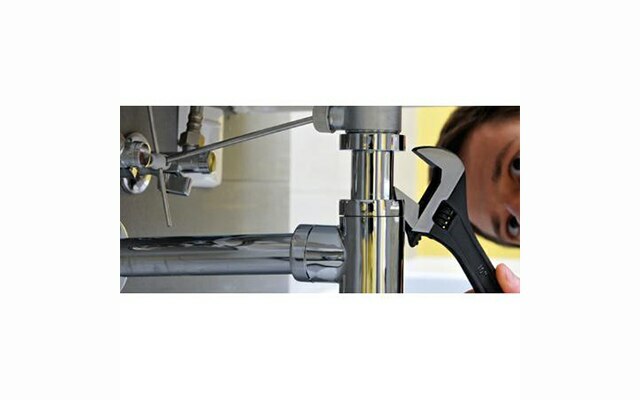 Owned by master plumber Paul Burton, our five strong team of plumbers and hand-picked subcontractors proudly service the Western Sydney region from Penrith, Emu Plains and Lower Mountains to Blacktown.